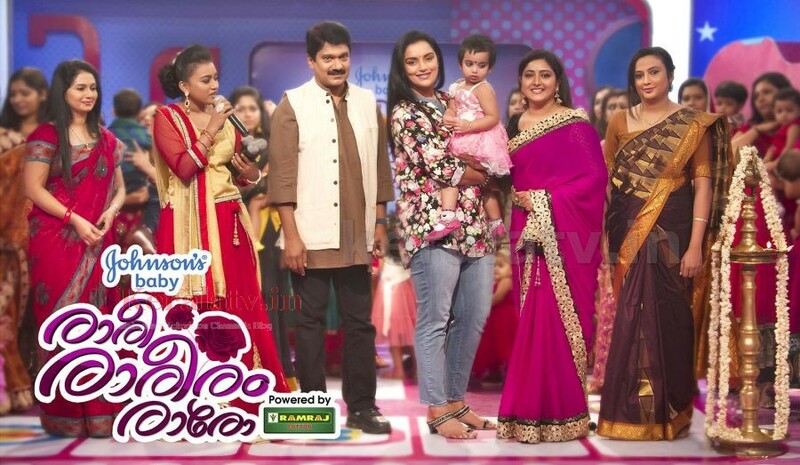 Raree Rarreeram Raro, a unique reality show on Asianet Plus with kids and their moms as participants, will hit the small screens on 19th July 2014. Thirty selected tiny tots aged between three months and three years and their mothers will be showcasing their talents in the show. The show” Raree Rariram Raro” is intended to tap the universal appeal of babies. The show will have rounds for lullabies, dance, comedy and even talent of babies.It is not a more competition. Instead, try to explore the emotional bond between a mother and kid. Recently, the showwas inaugurated by actress Swetha Menon and singer G.Venugopal in presence actress Praveena , Dr.Nitha , Dr. Elsi Umman & anchor Varada head honchos of Asianet. Asianet Plus is all set to telecast the show from 19th July 2014 at 8:00 p.m.to 9:00 p.m (IST), on Saturday & Sunday..